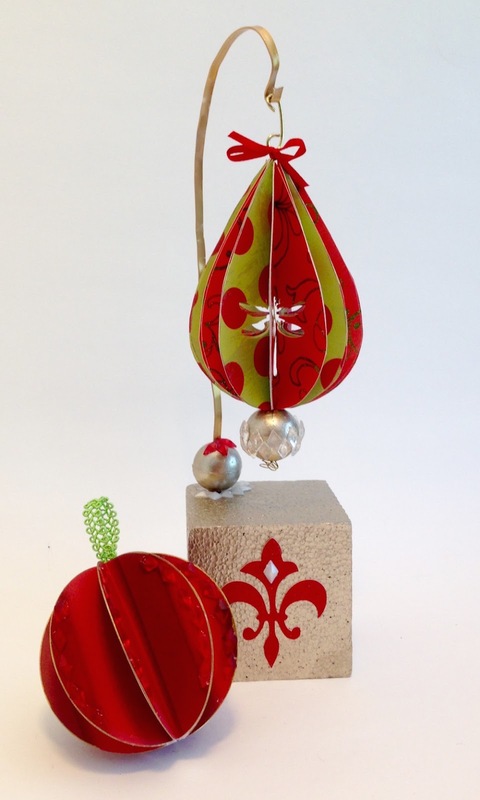 Today the Designer Crafts Connection is having some fun with Christmas in July, using Smoothfoam shapes along with holiday papers and Dew Drops from The Robin's Nest. I made two paper ornaments, inspired by another designer's tutorial that I found online. For the round one, I punched several 2-1/2" circles to score and glue together. 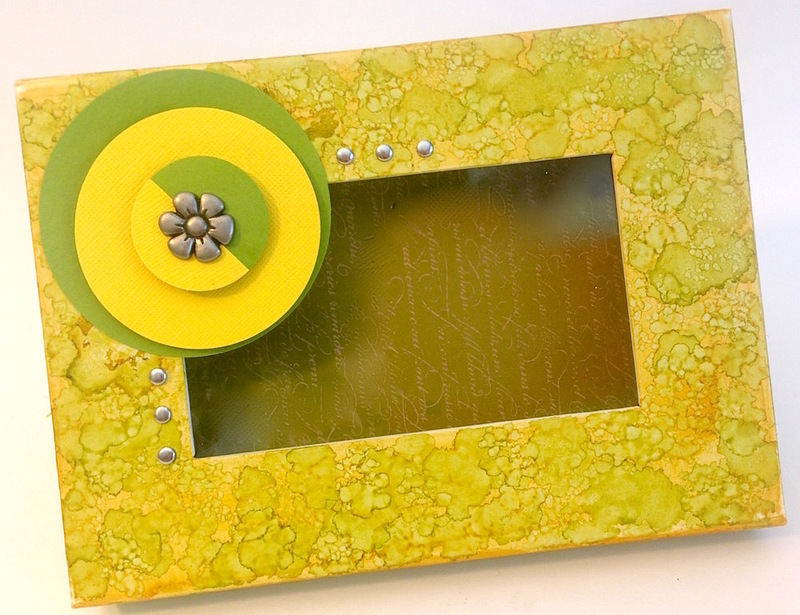 I rimmed the edges with a gold pen and glued red diamond Dew Drops along the edges. I glued a loop of wired trim inside the center for hanging. 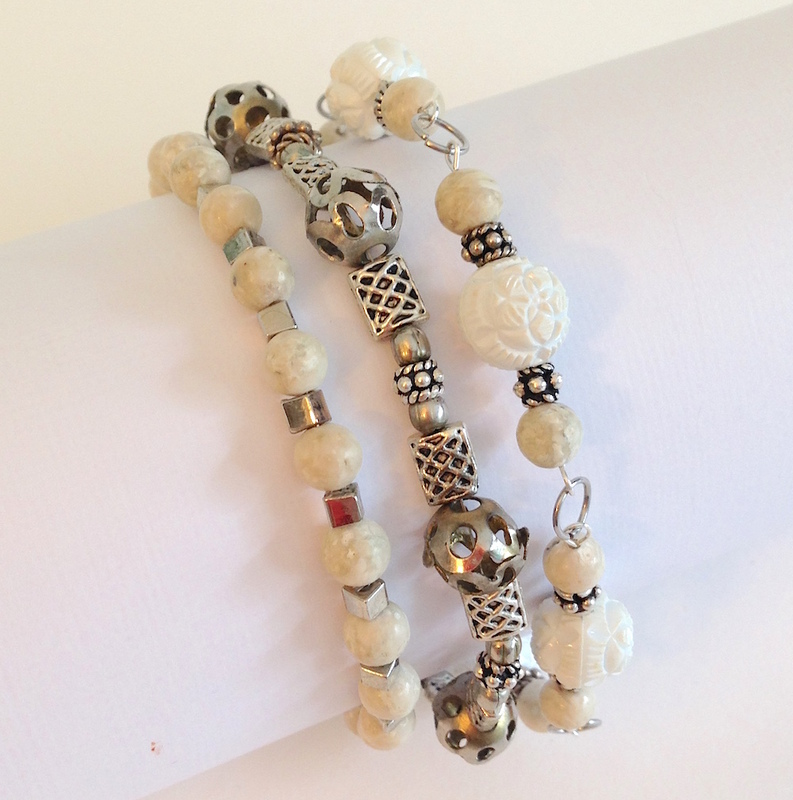 I took apart some of my aunt's and mom's beaded necklaces and made them into a trio of cute little bracelets. Click here for the full tutorial on the Craft Paper Scissors blog. Last month I made this two-piece desk set with natural bass wood rounds for the Walnut Hollow blog. It was super quick and easy - makes a nice guy gift! Click here for the full tutorial. 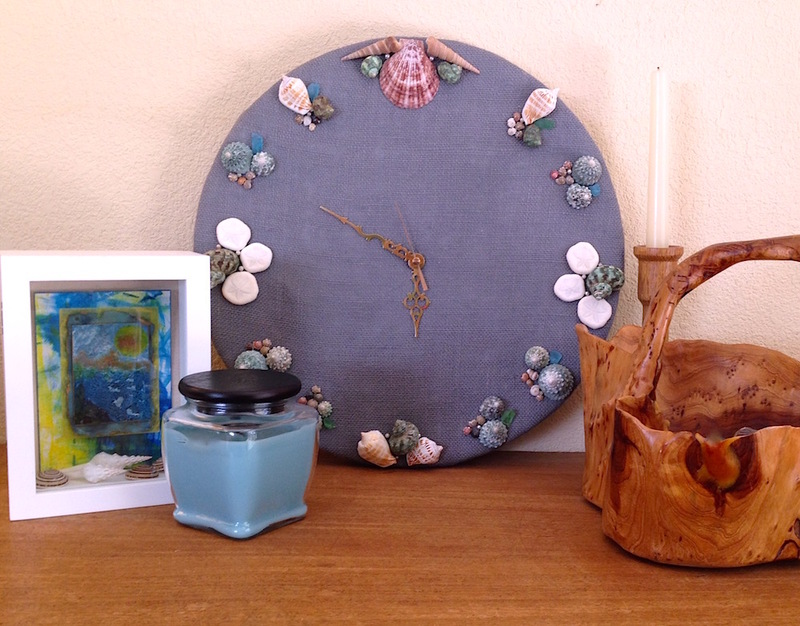 Here's my latest #craftyourstash tutorial for the Bella Crafts Quarterly blog - it's a 16" round wall clock made with a Smoothfoam disc. It's totally beachin' man! I had a little more fun with the surfboard theme - this time I used CelluClay to mold a treasure box and lid in the shape of a surfboard. 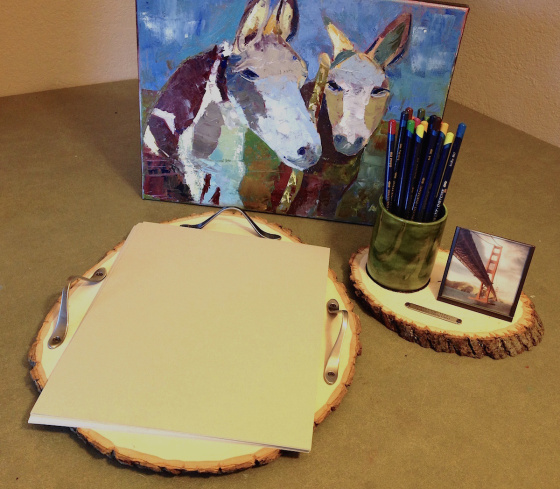 It's first Monday - time for a new blog hop with the Designer Crafts Connection! 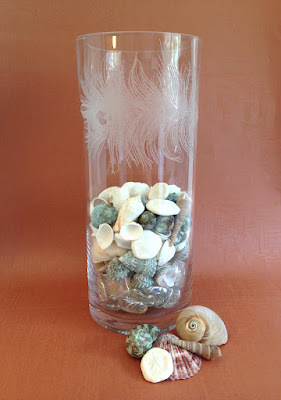 This month our theme is vacation crafts. Instead of creating something to commemorate a vacation I took, I decided to make something that is super handy for traveling. There's probably several old vases or a set of tired glassware somewhere in your house - make them look like new again with etchall® Glass Etching Créme. 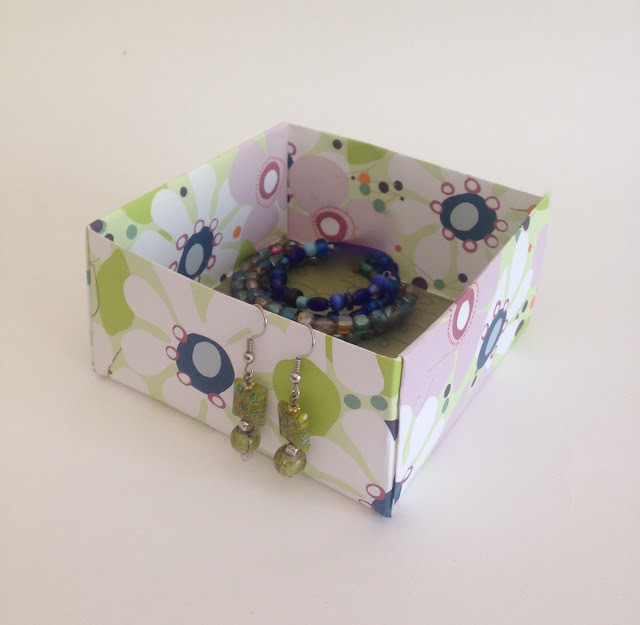 Click here for my tutorial on the Craft Paper Scissors blog - it's quick and easy to do, with great results every time. The good folks at Activa Products were looking for ideas for good teen crafts - and nothing says teen to me like the Teen Choice Awards! 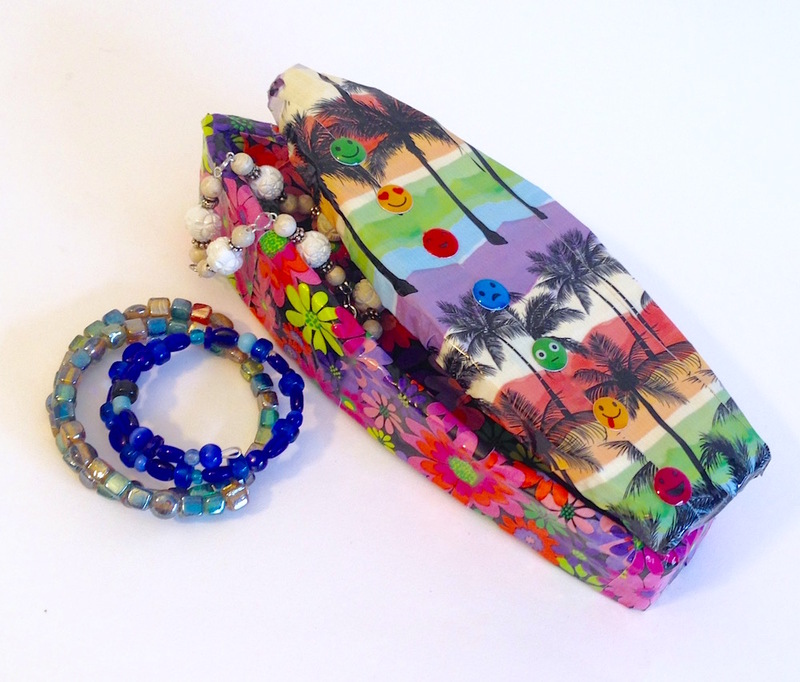 Of course, their surfboard award is full-size - but how fun to create your own mini version? 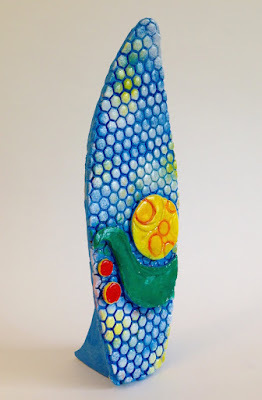 I designed this bright surfboard trophy - it stands about 10" tall and would look great on your desk or bookshelf. I used Activa Plus Air-Dry Clay, Americana Acrylic Paints and DecoArt Triple-Thick Gloss Glaze. Click here for my full tutorial on the Activa blog! This is one of my all-time favorite techniques to use on smooth surfaces like coated papers, acetate or plastic. Alcohol inks have a funny way of spreading out when they touch a non-porous surface - the ink moves like a little amoeba while it's still wet.